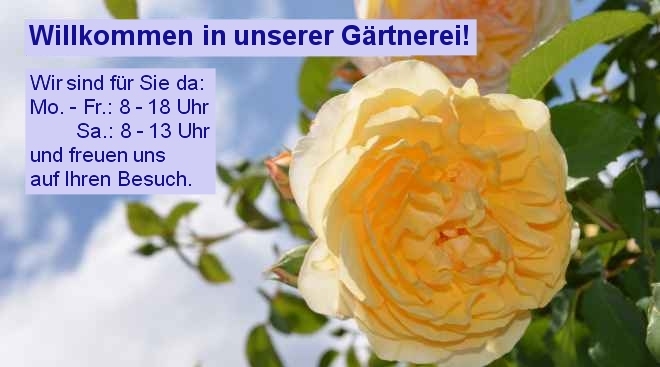 Ihre Suche ergab 11 Treffer. 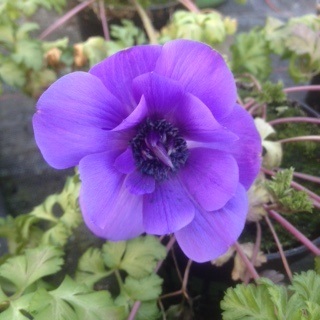 Anemone coronaria ´Harmonie Blue´ blau 20 cm k.A. 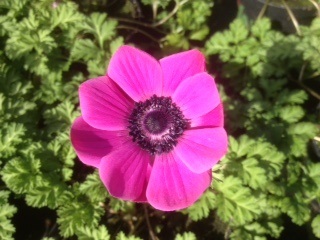 Anemone coronaria ´Harmonie Pink´ pink 20 cm k.A. 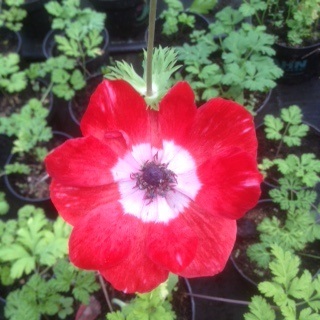 Anemone coronaria ´Harmonie Red´ rot 20 cm k.A. 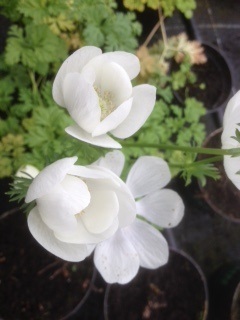 Anemone coronaria ´Harmonie White´ weiß 20 cm k.A. 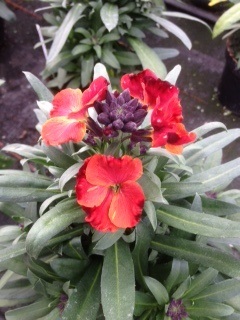 Erysimum ´Winter Orchid´ orange violett abblühend 20-70 cm k.A. 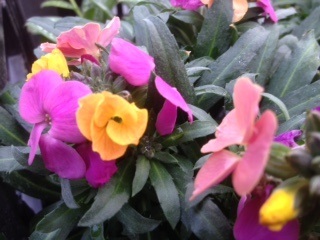 Erysimum´Winter Joy´ lavendelfarben 20-70 cm k.A. 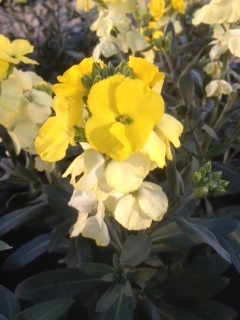 Erysimum´Winter Light´ hellgelb 20-70 cm k.A. 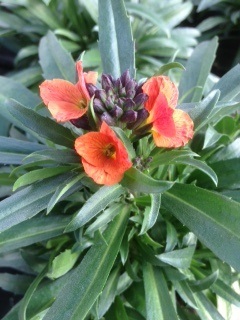 Erysimum´Winter Passion´ rotorange 20-70 cm k.A. Myosotis sylvatica ´Blue´ blau 15-30 cm k.A. 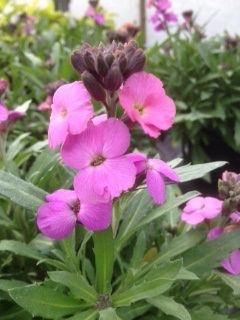 Myosotis sylvatica ´Pink´ rosa 15-30 cm k.A.